Do you want to disable Google AMP in WordPress? Many bloggers and websites who jumped on the Google AMP trend are now disabling it for different reasons. The challenge is that disabling Google AMP is not as simple as one would hope for. If you are wondering how you can disable Google AMP in WordPress, you might want to stick with this article. 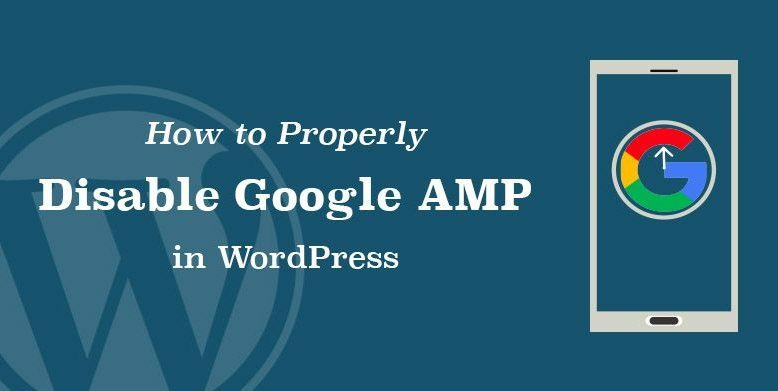 If you have tried Google AMP, and it has negatively affected your conversion rates, then you should probably disable Google AMP in WordPress (your website). With that being said, today, here at DevotePress, we will be learning the easiest way possible to disable Google AMP in WordPress. There are a couple of WordPress plugins that allow you to add Google AMP support to your website. The basic settings remain the same regardless of what plugin you are using. 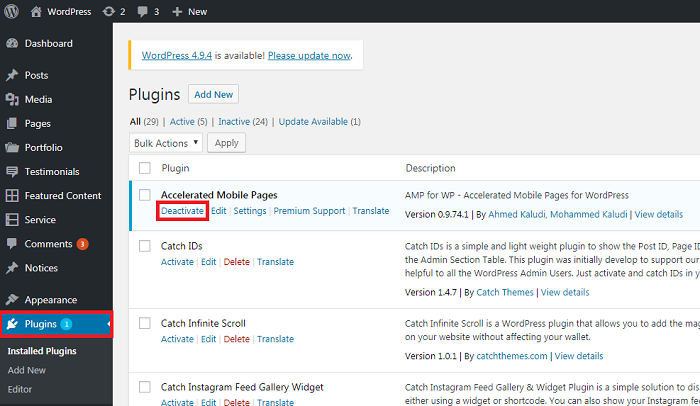 The very first thing you need to do is deactivate the Accelerated Mobile Pages (AMP) plugin from the WordPress Plugin Directory. Deactivating the AMP plugin will disable the AMP support on your website. Disabling the AMP plugin will now remove the AMP version from the website, but it is not enough if you have AMP turned on for more than a week. 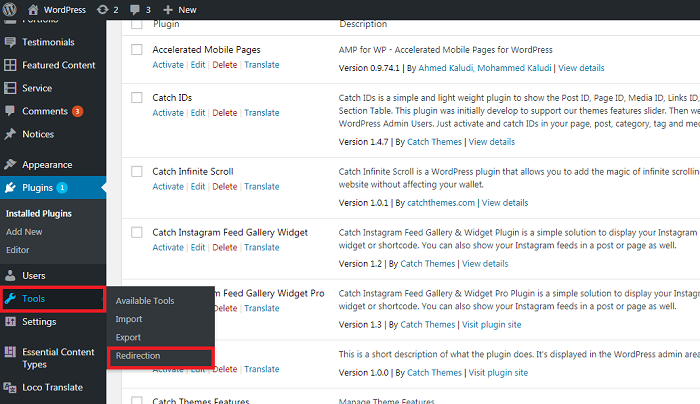 To fix the problem of Google showing the pages that were cached in the index, you need to redirect users coming to AMP pages to the regular non-AMP pages. 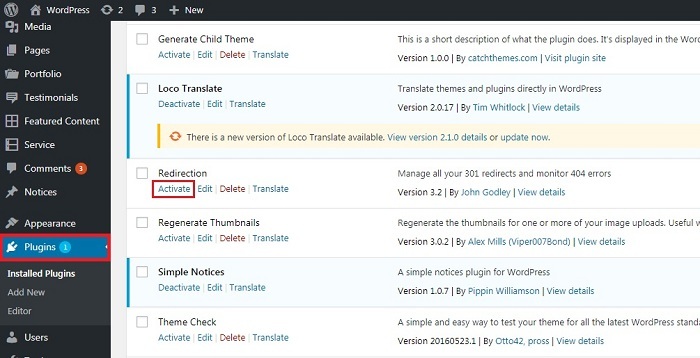 First of all, you need to install and activate the Redirection plugin from the WordPress plugin directory. Upon activation, go to Tools > Redirection page to set up redirects. Next, add the following code to the source URL field. Replace example.com with your own domain name. Then check the Regex checkbox and select Redirections under the Group drop-down menu. Lastly, click on Add Redirect button to save your changes. You can now visit an AMP page on your website to see if the redirect is working properly. And that’s it. You can use the above method to disable Google AMP in WordPress. We hope the article helped you with disabling the Google AMP in WordPress. If you have anything to add, share, or ask, you can use the comments section.